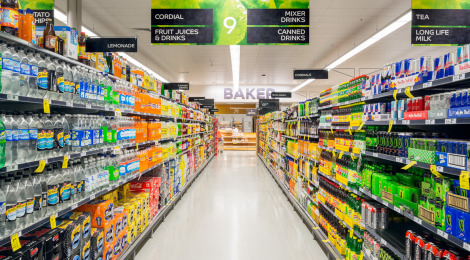 Woolworths, the largest Australian supermarket chain, and the 19th largest retailer in the world, is set to pilot iBeacon technology in the coming months. The retail giant , which operates 872 stores across Australia, is said to be testing the technology in select pilot stores. 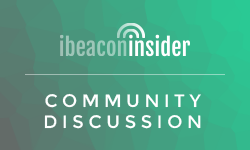 The retailer will be looking to use iBeacon for in-store analytics to better understand shopper behavior, as well as a tool to better engage its weekly customer base of 30 million shoppers.